Dr. Harris is a native of Pennsylvania. She received her Doctor of Optometry degree from The Pennsylvania College of Optometry in 2005. 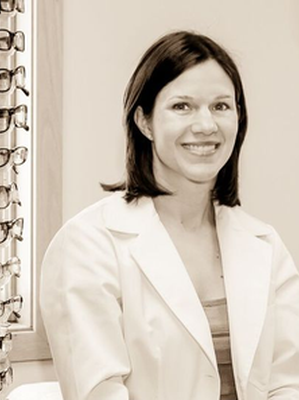 Dr. Harris has extensive experience with LASIK and corneal disease. She takes pride in getting to know her patients, their environment and their visual needs in order to get the prescription right. Her areas of special interest include Corneal Disease management and contact lenses. Dr. Harris resides in Mt. Laurel, has four children and enjoys spending time with her husband and children.